I don't know you, but I'm pretty wary of starting new series. I don't like the wait between books, I find it difficult to remember details when I start reading the sequels, I sometimes find sequels disappointing. But that doesn't mean that I'm against starting new series, I just find that I put off reading books in a series... which is why events like #FinishItFeb are so helpful. But instead of talking about the series I'm in the middle, today, I thought I might share with you those series that I keep meaning to read ... and haven't yet. 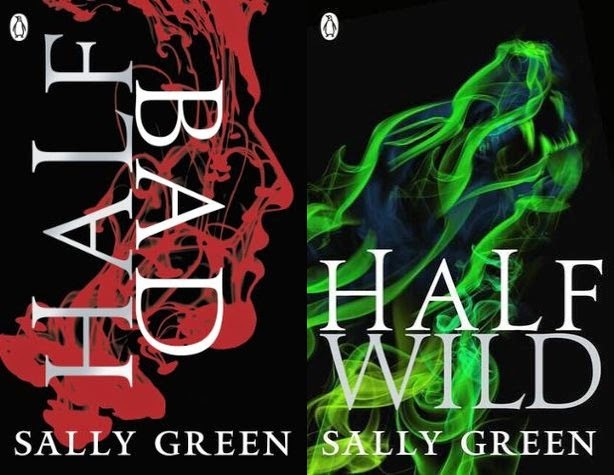 I've heard somewhat mixed things about this series by Sally Green. Some rave about it ... and others find it not their thing at all. I kind of love marmite books, it always makes me really intrigued to see which side of the fence I'll fall. This series is about WITCHES which I think are pretty cool. We shall see. 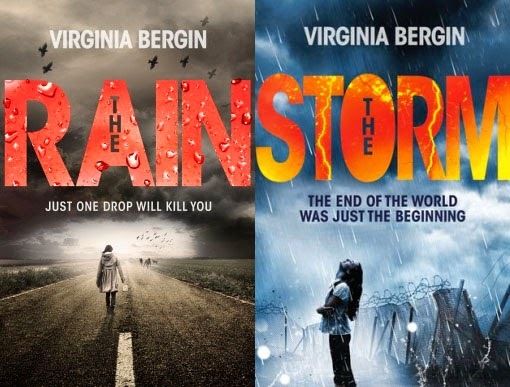 This series are post-apocalyptic and I really loved the premise of this killer rain ... but I never quite found my feet in the first book in the series. Hopefully with two books in the series that I could possibly read back-to-back, things might change? I'm not sure. Convince me. I remember being really excited about the sound of Tribute when I first heard of it last year ... and then I got my copy and I'm not sure what happened? 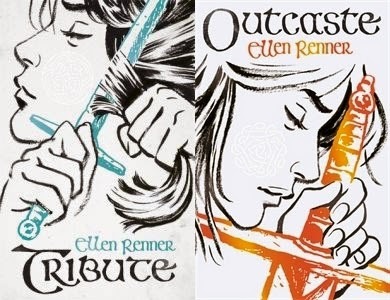 I think maybe Tribute was a victim in that strange period of time when I was veering wildly between excitedly reading everything in sight and going through extended reading slumps! Still. I quite like the sound of this series and the gorgeous covers. I don't actually know that much about either of these books except that Stella was published last year and it had some good reviews. 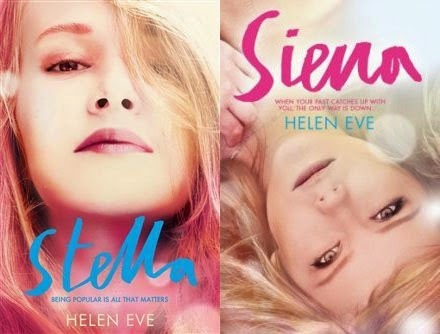 And Siena is the prequel story and it was published in January with some good reviews. I don't really want to know much more about these books as I am planning to read them soon and I absolutely adore it when I know next to nothing about a story before I read it! 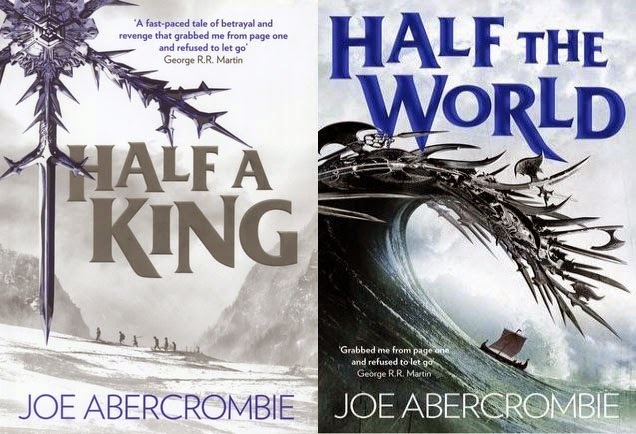 This series is epic fantasy and at times I find myself a little wary of that sort of thing but I've heard really interesting things about these two books. 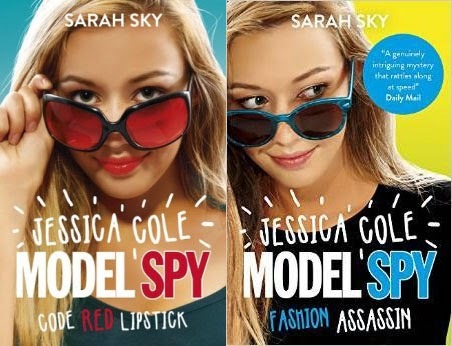 There's lots of praise for this series and I can't wait to get stuck in! I'd love to get my hands on copies of these two books. It's a combination of fashion and spies which I think is just a winning combination. It kind of makes me happy just thinking about starting this series! And last but not least we have this series which looks to be quite sweet, contemporary stories with a dash of romance and baking. From what I gather, this series each features a story from one of the members of the Bake Club? I think it sounds fab. Are there any series that looks good that you haven't yet started? I do like it when there is significantly less time between series so it's less of an issue but it still feels like a big problem! I find the website Recaptains incredibly useful though but usually just try to power through a sequel and hope for the best. Oh, you must read Sarah Sky's books, Michelle! I think you'll really enjoy them! Oh I think so too! :) I have the second book, just need to get my hands on a copy of the first! 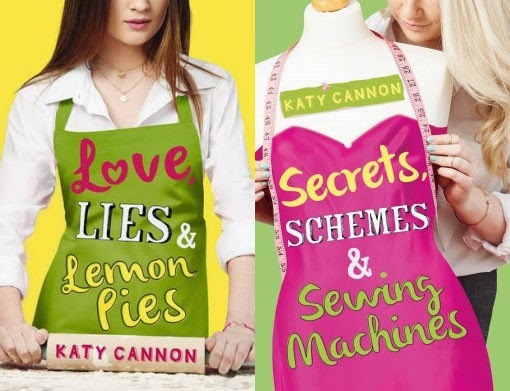 I'm not 100% sure but I think Katy Cannon's books can be read as standalones as they're more comparison novels than series - I'm looking forwarding to starting them too!